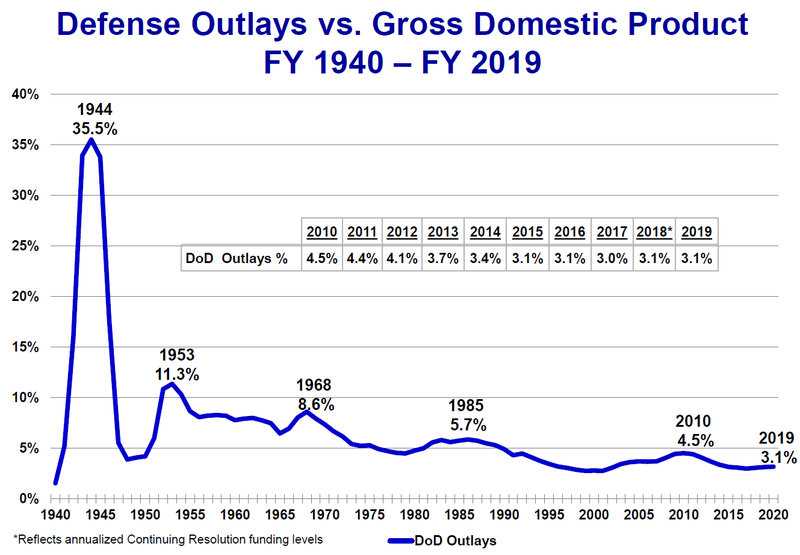 The U.S. defense budget is 4.2 percent of the nation’s gross domestic product. “We have secured … a record $700 billion for our military” for fiscal year 2018. 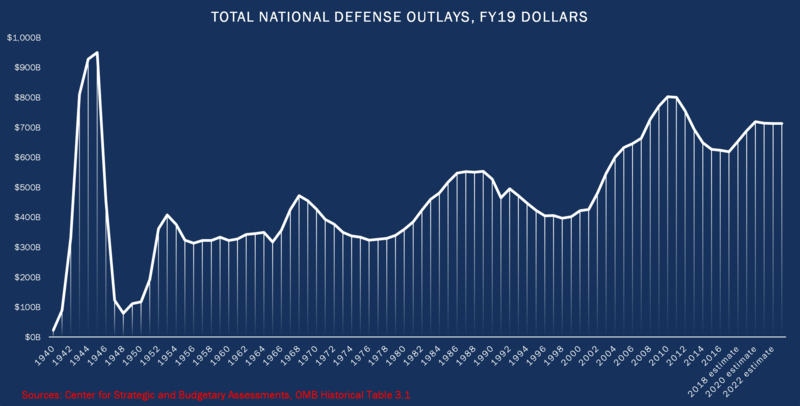 Claims defense spending next year will be $716 billion -- the "most amount ever."